All types of visas can be obtained from the Visa and Passport Division of the Ministry of External Relations, in Ulaanbaatar, and also Mongolian Embassies, Consulates, Honorary Consulates, Trade and Permanent Missions abroad. Mongolian tourist visas are issued for a maximum of 30 days within a period of three months. Passport with a validity date at least 3-6 months beyond the end of the applicant’s intended period of stay in Mongolia. The countries without Mongolian Embassy or consulate could obtain the visa upon arrival at the airport. However you will need to arrange the visa beforehand with your travel agent in Mongolia. Citizens of certain countries are not allowed to purchasethe Mongolian borders or upon arrival. For this type of visa receiving, you will need your passport, a completed application form and at least one passport-size photograph. Passports should be valid for a minimum period of 6 months. Visa fee upon arrival is 35 USD. You are advised to search up-to-date details from your Embassy or consulate in advance. Or contact us at service@newmilestonetours.com for visa application, invitation letter or visa approval letter on arrival. International participants responsible for their own transportation. The public transportation is not reliable from the airport to the city center, so, taxi or private transportation is recommended. You may book a private car pick up service by emailing to buyanaa@yahoo.com. Same as arrival and please arrange your own transportation. During the conference for the May 17th and 18th light lunch will be provided for all the participants. On the May 17th night Fund Raising Dinner for BYUMS Mongolia Chapter is organized at the Novotel Hotel. Any local bank will be able to exchange foreign currency but only can exchange USD, Euro, JPY, CNY, HKD, KRW. Credit card will be the normal method of paying for goods and services but small vendors. 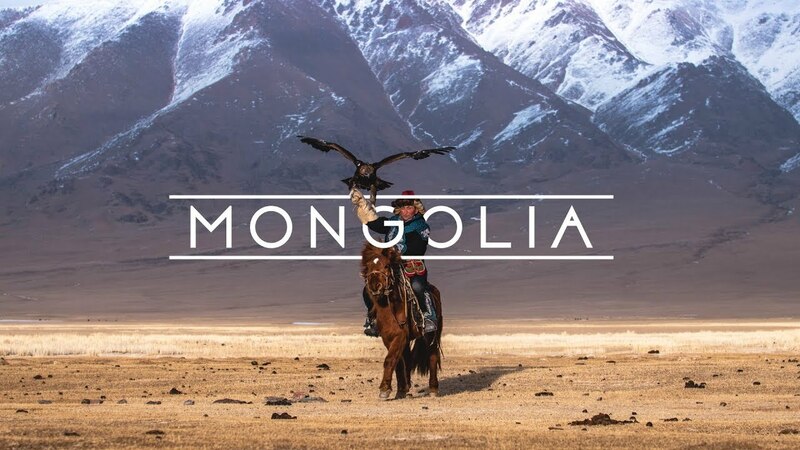 Mongolian Cellular Operators offers SIM cards for International calls, message and data service packages designated for foreign tourists and business people visiting Mongolia. Make sure your phone meets the following requirements: GSM900 and 1800 MHz network compatible handsets. Remember to pack your battery charger.